African Americans continued to work as college servants after the Civil War. 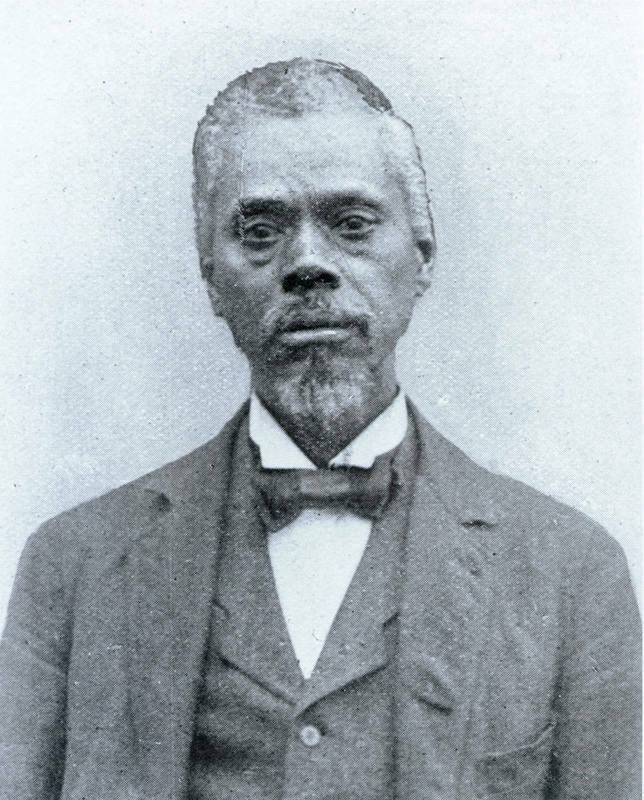 Wilson Caldwell, who had worked on campus while enslaved, became head of the staff. Once blacks gained the right to vote and hold office, Caldwell served as a justice of the peace and town commissioner. He also ran schools for black children. President Battle characterized Caldwell as a "faithful man, who loves [the university] with all his heart, and rejoices with great joy in the successes of her sons."